Looking for the perfect foodie day out of town? Let Delicious Israel organize a tour of a winery tour or craft brewery, regional or Nazareth food tour or another personalized culinary tour that allows you to enjoy the beauty and unique geography of the country. Winery or Brewery Tour: We trace the Israeli grape from biblical times to present trends, while enjoying a day in the “Tuscany” of Israel. Departing from Tel Aviv, we will peek into local boutique wineries, meeting boutique winemakers to learn about the nuances of Israeli wine production and flavors. Israeli cheese, bread, olives and other tasty treats can accompany each wine tasting, and an optional beer sampling at a microbrewery can be included in the itinerary by request. Regional Food Tour: On a land with thousands of years of agricultural history, visiting the farms in the region is an ideal way to experience true farm-to-table eating. Our customized regional food tours can include goat farms, organic farms and olive oil producers as well as ethnic eateries. This experience can be combined with a winery tour and brewery tour as well. 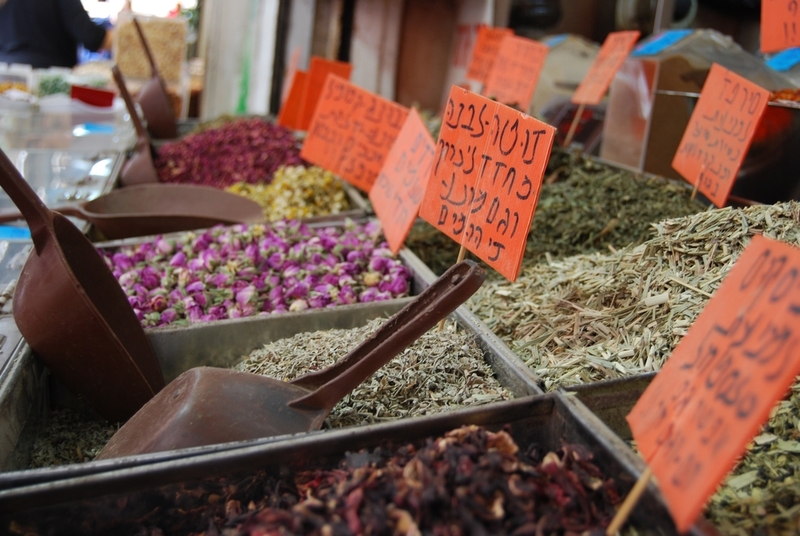 Nazareth Culinary Trends: When it comes to Israeli cuisine, the Arab and Jewish communities unite over their appreciation and use of fresh and natural food production. The burgeoning culinary scene in Nazareth even got a nod from the New York Times for being innovative, yet having deep and influential roots. Our tasting experience will include a visit to a tahini factory, a timeless sweets shop, a 100-year-old spice mill and a look into the ultra-local produce sold in the market.